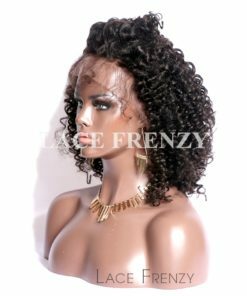 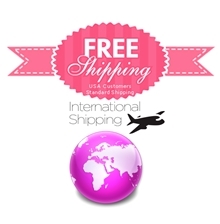 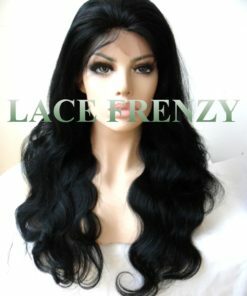 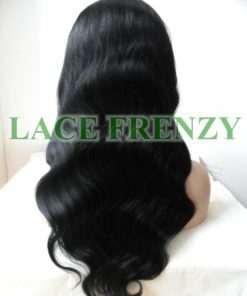 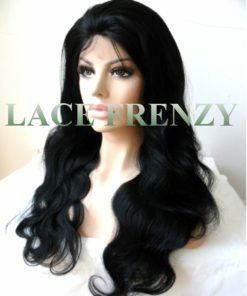 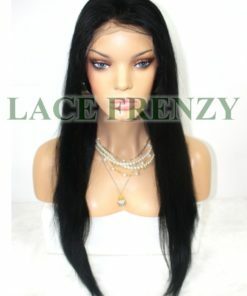 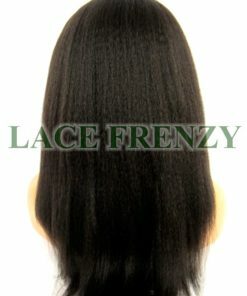 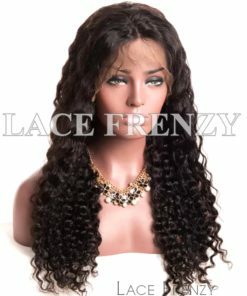 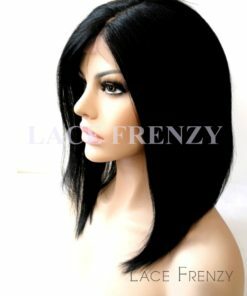 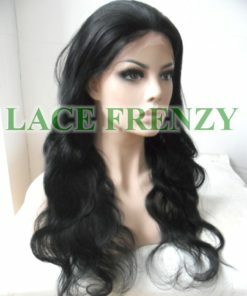 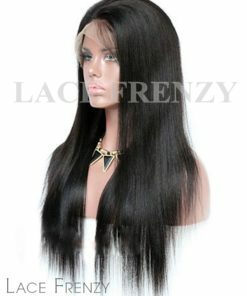 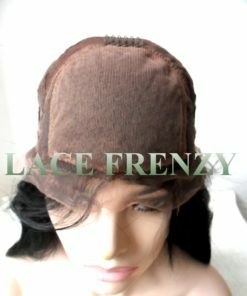 Lace Frenzy Wigs Collection of Silk Top Lace Front Wigs, made of 100% Premium Quality Human Hair. 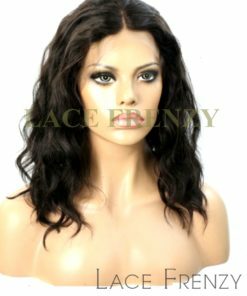 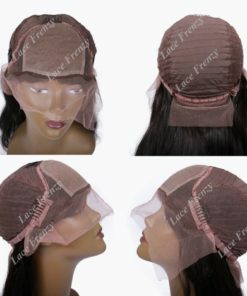 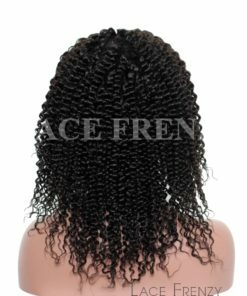 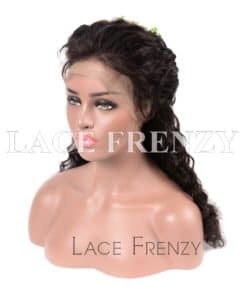 All silk base lace front wigs are made with an overlay of fine silk used to cover the knots in the lace unit in the front portion where you do most of your parting leaving a realistic looking scalp. 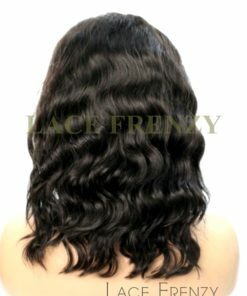 Hidden knots are placed to make your parting more natural with an undetectable hairline – even when wet and pulled back. 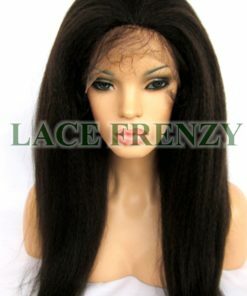 Each lace wig is hand-tied and double knotted for durability and longevity with less shedding. 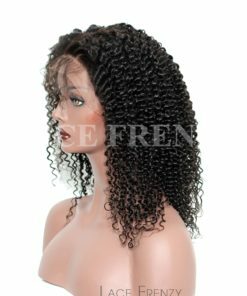 All silk base wigs are freestyle so you can part any direction. 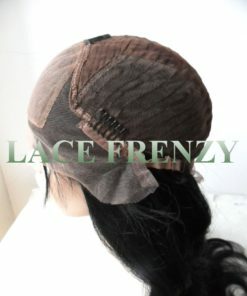 Each cap comes with adjustable straps for secure fit and lace at the nape for up-do and mid – high ponytails.